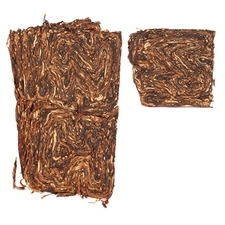 Vauen's Auenland Morning Mixture is a unique blend with a high proportion of black Cavendish, diverse bright Virginias, and nutty Burley. 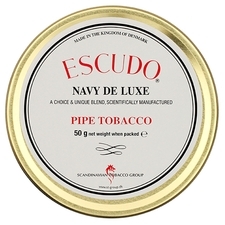 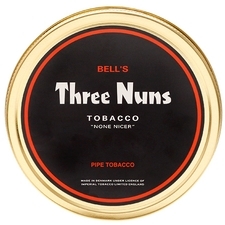 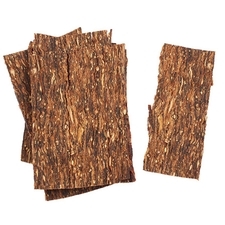 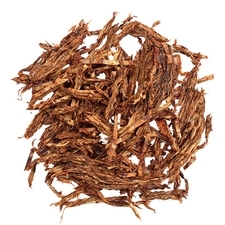 Rounded off with fragrant notes of vanilla, ripe Mirabelle, and cappuccino, the assortment of various cuts of tobacco assures a gentle, consistent smoke. 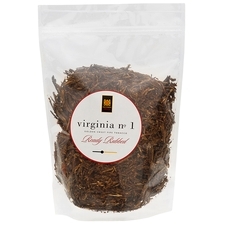 Very good morning blend and can be mixed with the Shire as well for a mellow, smooth smoke with your morning coffee. 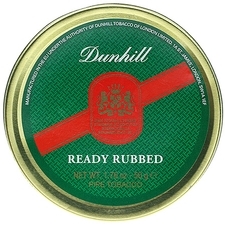 Definitely keep this in stock!